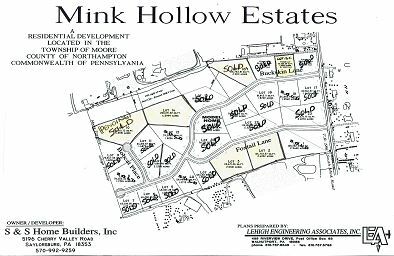 We will build on your lot or our lot — see our current lots available below. 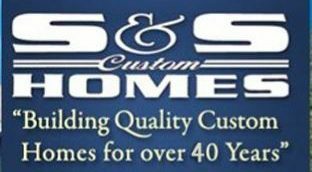 Currently, S&S Custom Home Builders, Inc. has many lots available throughout Monroe, Northampton and Carbon counties. Contact us for a full listing. 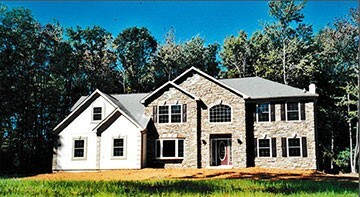 We can also procure lots to build your dream home in Pike, Monroe, Carbon and Northampton counties. Here are some of the great lots we currently have on the market. New Model Home 2,300 sq. 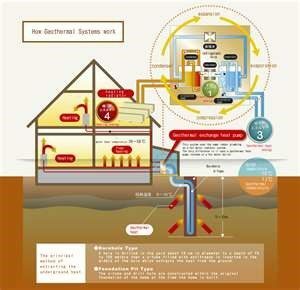 ft.
Heat and cool this home with a geothermal heating and cooling system for just $125.00 per month. A new residential development with 23 beautiful lots available. 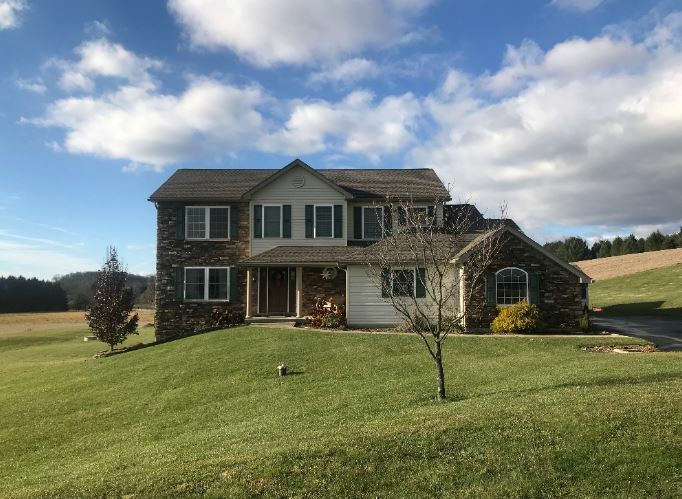 Exquisite panoramic views from most lots; country-style living nestled in a beautiful wooded area of the Pocono Mountains. 40 minutes to the Kalahari Resort, 20 minutes to Lehigh Valley Hospitals & shopping centers, 25 minutes to downtown Bethlehem's Main Street "Restaurant Alley", and the famous Sands Casino. Close to schools, and only five minutes away from excellent skiing at world-renowned Blue Mountain. Relax on your porch or patio, sip on a cocktail, and take in the neighborhood, breathtaking views and clean air. 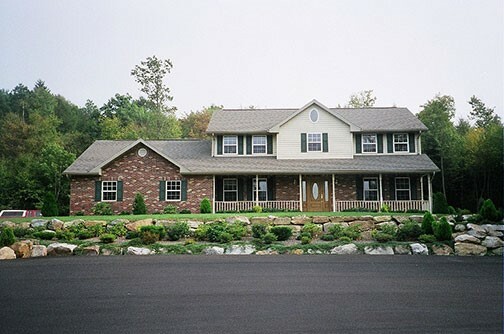 Lots range in sizes from one acre to 6.3 acres. Please contact us so you too can own the home of your dreams. Prices for combined lot and home package start around the mid-300s. Lots are located in Moore Township in Northampton County of Pennsylvania. ​2,398 sq. ft., two-car garage, full basement, open kitchen, great room, master bedroom on first floor, two bedrooms plus bonus room on second floor. 1,876 sq. 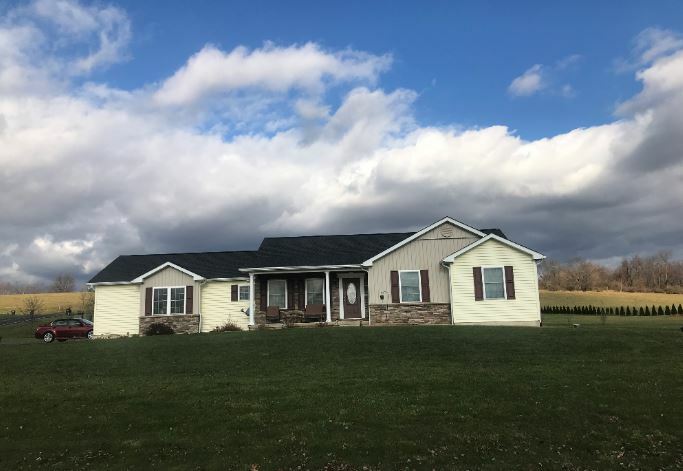 ft., two-car garage, full basement, open kitchen, living room, cathedral ceilings, three bedrooms, two-and-a-half baths. 1,875 sq. 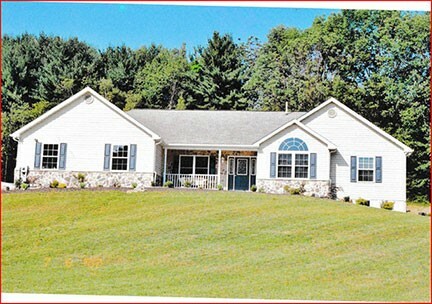 ft., two-car garage, full basement, three bedrooms, two-and-a-half baths, open foyer, kitchen island. 1,770 sq. 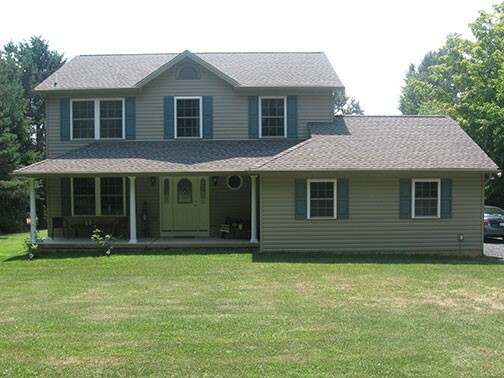 ft., two-car garage, full basement, front porch, three bedrooms, two-and-a-half baths. 2,600 sq. 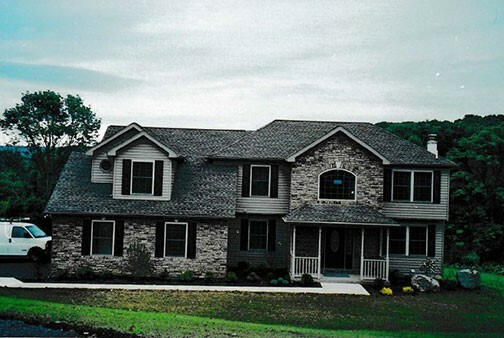 ft., two-car garage, full basement, open foyer, kitchen island, four bedrooms, two-and-a-half baths. 2,446 sq. 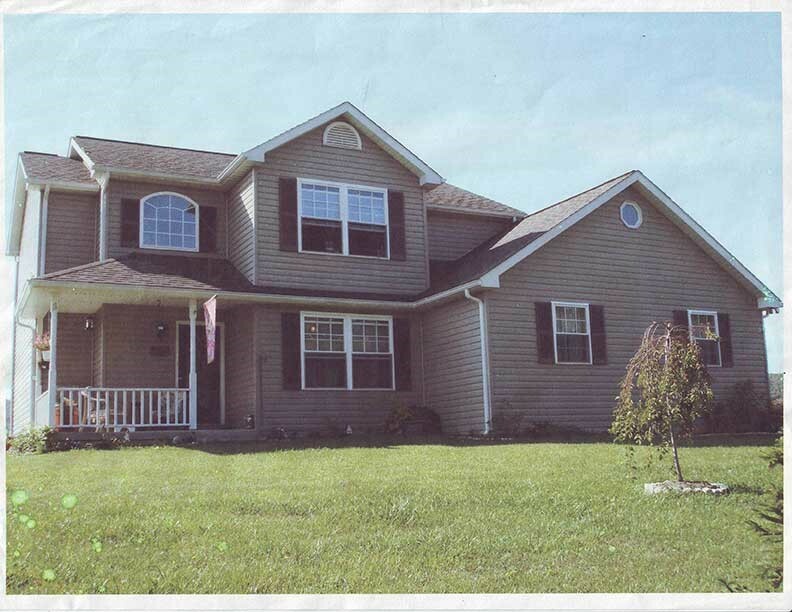 ft., two-car garage, full basement, front porch, beautiful open foyer, three bedrooms, two-and-a-half baths​. 2,300 sq. 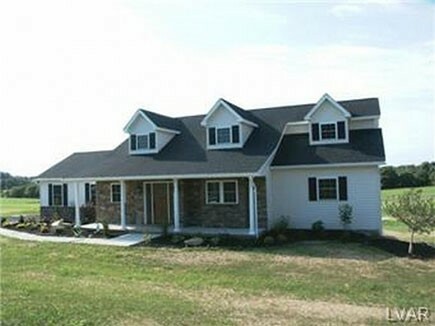 ft., two-car garage, full basement, open foyer, breakfast nook, four bedrooms, two-and-a-half baths. 2,800 sq. ft., two-car garage, full basement, open foyer, front porch, family room with cathedral ceiling, four bedrooms, two-and-a-half baths. 2,600 sq. 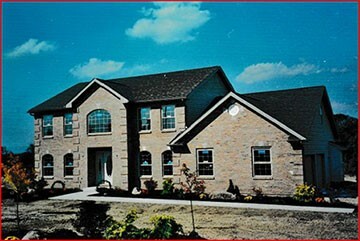 ft., two-car garage, full basement, two-story foyer, four bedrooms, two and a half baths, kitchen island. 1,960 sq. ft., three-car garage, full basement, open kitchen, great room with cathedral ceilings, three bedrooms, two baths.